Effective pest management is a process, not a one-time event and forms a key part of our pest control service. 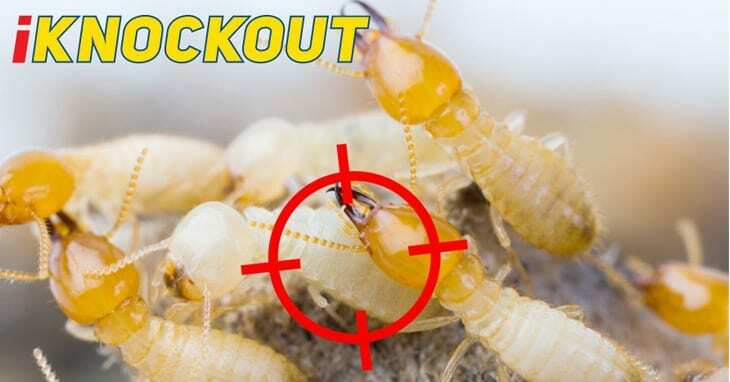 Knockout Pest Control by Rentokil‘s Integrated Pest Management (IPM) approach is a collaborative and ongoing cycle of three critical activities that help keep pests in their place. IPM as “the careful consideration of all available pest control techniques and subsequent integration of appropriate measures that discourage the development of pest populations and keep pesticides and other interventions to levels that are economically justified and reduce or minimise risks to human health and the environment. First we inspect, identify, and evaluate all the underlying reasons pests infest your facility. Comprehensive inspections – We detect any sanitation issues or structural conditions conducive to pests. 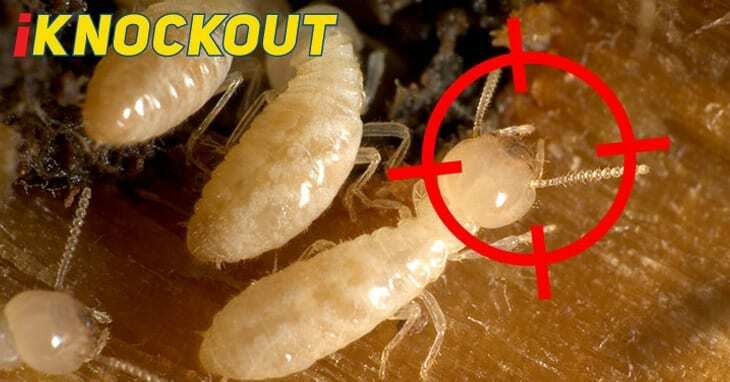 Indentification of pest activity – We examine and report any evidence of pest infestation. Risk evaluation – We consider your facility type, geography and any conditions conducive to pest activity. Cookie-cutter pest management solutions are ineffective. Your Knockout Pest Specialist continually works with you to develop a customised solution to suit your unique needs. Focus on prevention – When we can, we start with exclusion, sanitation and other non-chemical options. Environmentally responsible – If a product is needed, your Knockout Pest Specialist selects the most effective treatment with the least impact on the environment. Sanitation consultation – Your Knockout Pest Specialist will consult with you to make sure your cleaning efforts make a real impact on potential pest “hot spots”. Monitoring – During regular service inspections, your Knockout Pest specialist monitors for signs of pest activity, looks for pest-friendly conditions and helps make sure your program is working. Documentation and Communication – After each service, your Knockout Pest Specialist documents all services performed, pest activity and any recommendations. Include your details below and we'll contact to you.